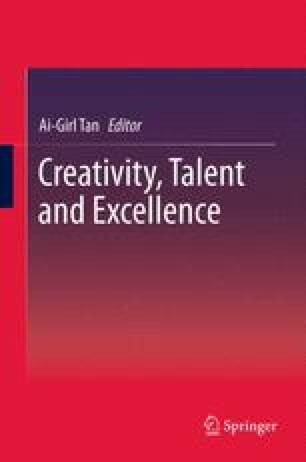 The authors studied self-regulated learning and creativity related to age and gender in the transition from elementary to junior high schools. They explored the possible links between learning and creativity, as well as between self-regulation and creativity. Preparation of this chapter was supported in part by a research grant from the Grants-in-Aid for Social Scientific Research (research project number 17011021) by Japanese Ministry of Education, Culture, Sports, Science and Technology. Benesse Educational Research and Development Center. (2007). Preliminary report basic research on academic performance, international survey of six cities. Tokyo, Japan (Web site: http://benesse.jp/berd/center/open/report/gakukihon_6toshi/soku/pdf/6toshi_english.pdf#search=’benesseStudyoutsideofschools').